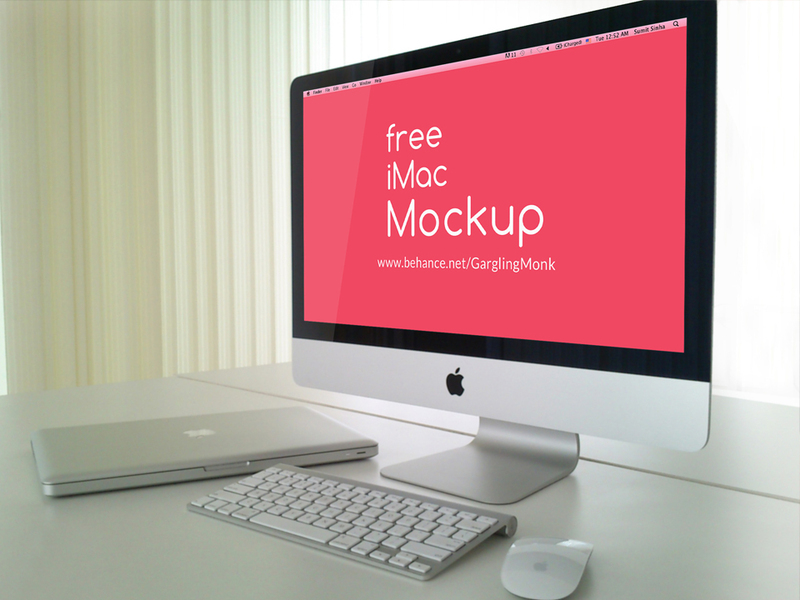 Download Free iMac on Desk Mockup. Place your web design or web application on the iMac screen through smart object in photoshop. Good work done by Sumit Sinha.